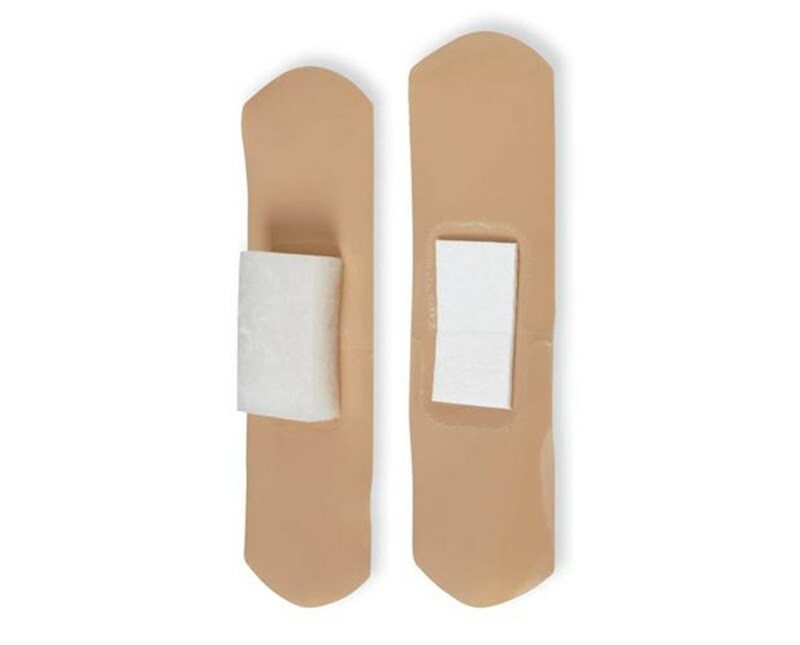 Curad's Pressure Adhesive Large Bandages help to save nursing time and promote comfort for dialysis, chemotherapy and cardio catch patients. Once in contact with fluid, the absorbent, cellulose island pad automatically expands to up to 7 times its normal height - helping to provide gentle pressure to stop bleeding. The bandages are waterproof, sterile and latex-free. 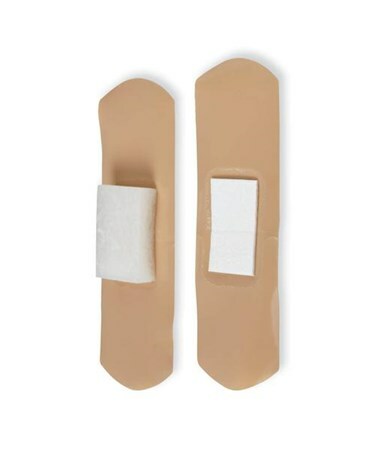 We offer Curad's Pressure Adhesive Large Bandages in two sizes, both by the case. Select from the drop down menu above. 2.75" x 1", 2.75" x 1.25"